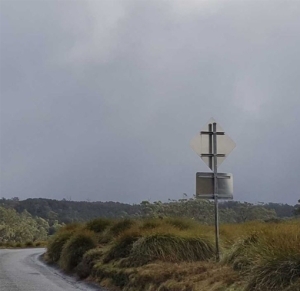 One of TranEx Group’s most celebrated traffic control equipment is the advanced speed advisory signage that helps educate drivers and measure and analyse their behaviour. 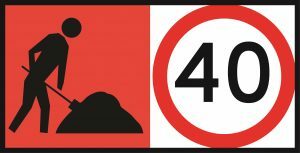 We supply a wide range of asphalting products and consumables including pavement markers, temporary pavement markers, cold mix, tar pads and more. We supply a wide range of carpark & warehouse including; speed humps, permanent bollards, outdoor mirrors, wheel- stops, tactiles, anti-slip tape, line-o-dots and more. Tranex Group sells a range of portable traffic lights to suit any traffic management setup, it doesn’t matter how complex or simple. 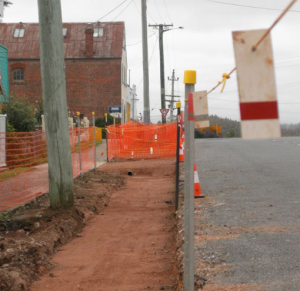 As an established traffic control equipment supplier, we have a range of solutions to suit any budget. 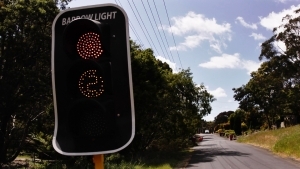 Our traffic equipment for sale includes the MPB and MBA style traffic light, including the revolutionary Barrow light. All lights are durable, easy to operate and offers flexibility. 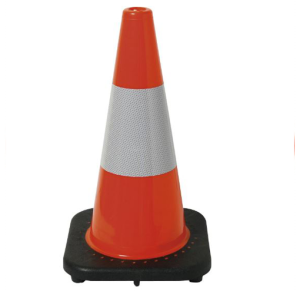 They are applicable to various types of work sites including traffic control at big events. Shop online for street sign posts and brackets. 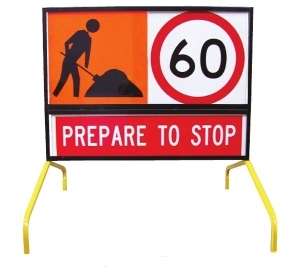 Designed for erecting and mounting road, traffic and safety signs. 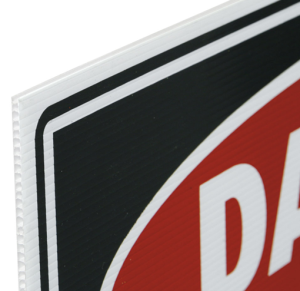 Attach Signs securely to posts or other forms of display. 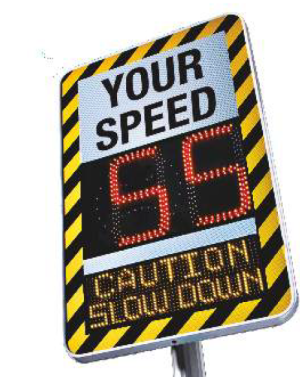 TasRoads carries Sign Mounting Hardware that can help you with any sign mounting or display need. 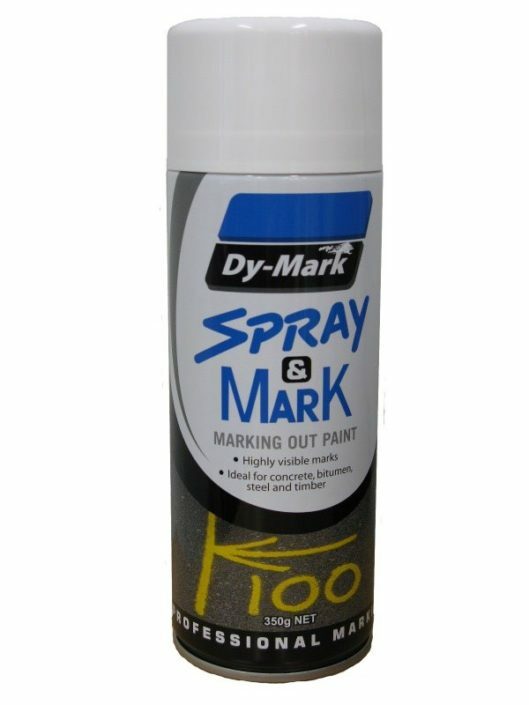 We supply a wide range of a Road Marking Supplies; including guide posts, rumble bars, delinators, survey tape, spot mark paint, line mark paint and more. 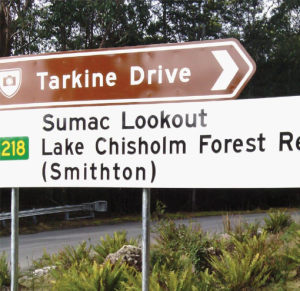 We supply a wide range of Safety Signage including; Hazardous, Danger, Symbolic, Emergency, Notice Signage, Safety Lockout Tags, Braille Signage and more. We supply a wide range of Sign Frames & Supports including; swing stands, quad stands, ADS Bases, Tri-pod Stands, Bi-Pod Sign Supports, BiPod Legs Folding and more. We supply a wide range of Site Supplies including; Barrier Tapes Mains Marker Tape Sand and Silt Bags Start Posts and more. 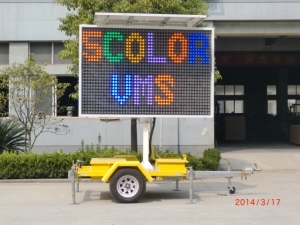 Tranex Group sells a range of VMS boards to help you to effectively display message to keep the public informed.